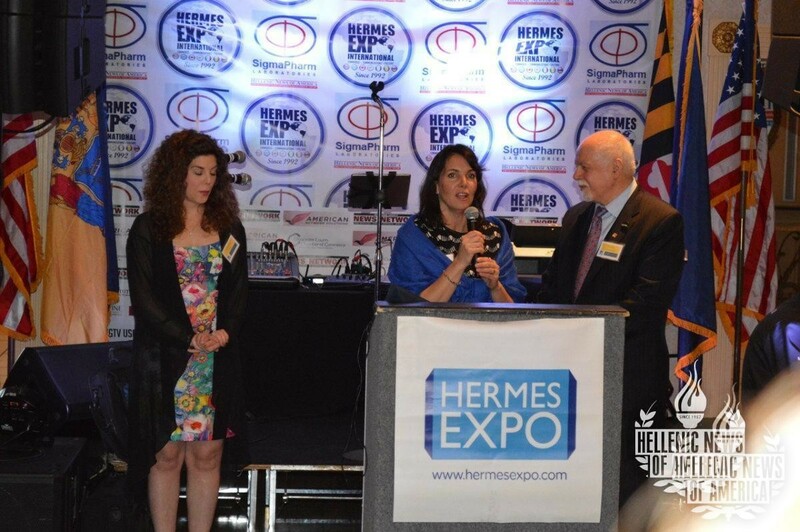 Over the past 25 years, the Hermes Expo has been the catalyst in bringing together Greek-American businesses and showing their dynamic nature both locally and internationally. 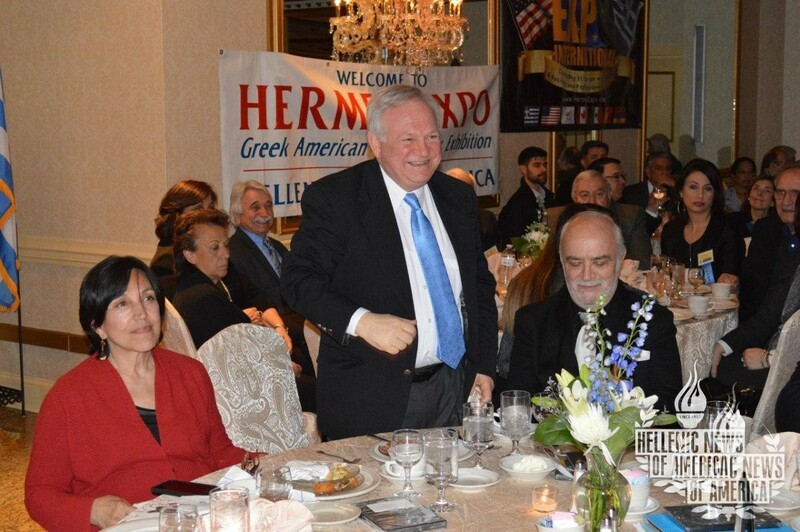 It has also been a gateway for American businesses to tap into the Greek American and Southeastern European marketplace. 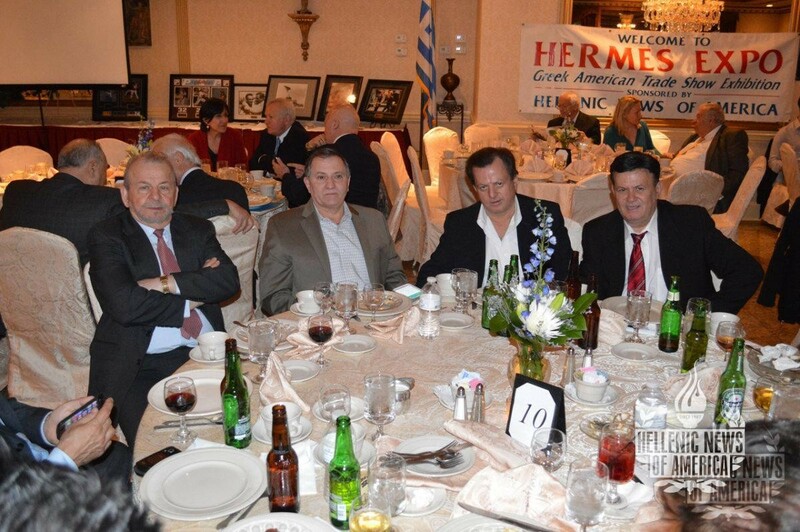 These 25 years of experience and precedence in networking opportunities are virtually unmatched in the Greek American community. 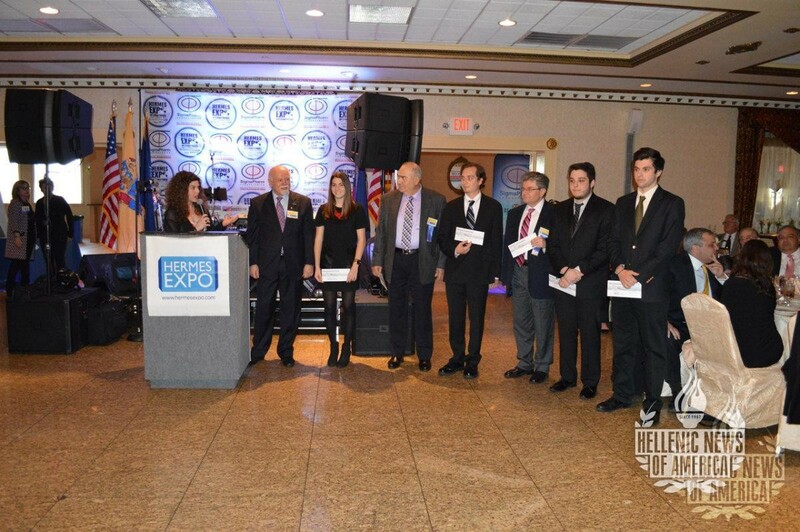 This platform has traveled to Atlantic City, Manhattan, Chicago, and now, holds its current event in Concordville, Pennsylvania. 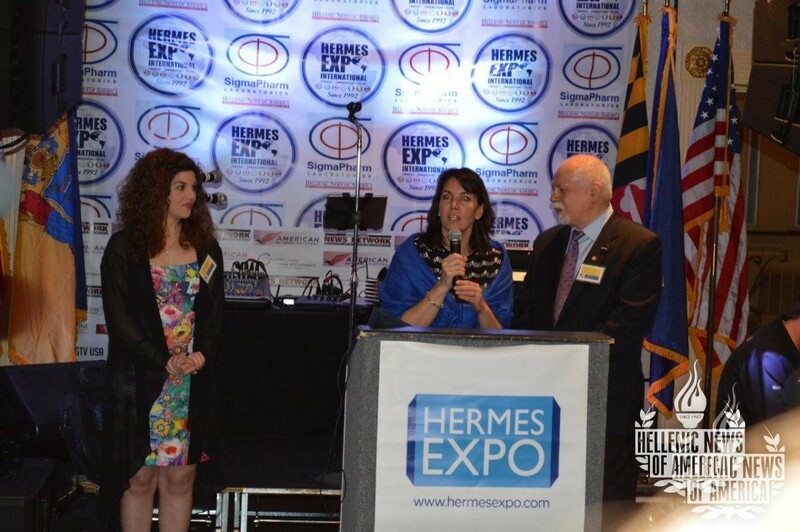 The Hermes Expo has also hosted trade missions to the Balkans and Greece, culminating in regional, national, and international trade agreements. 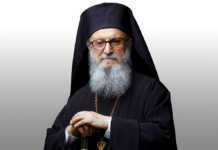 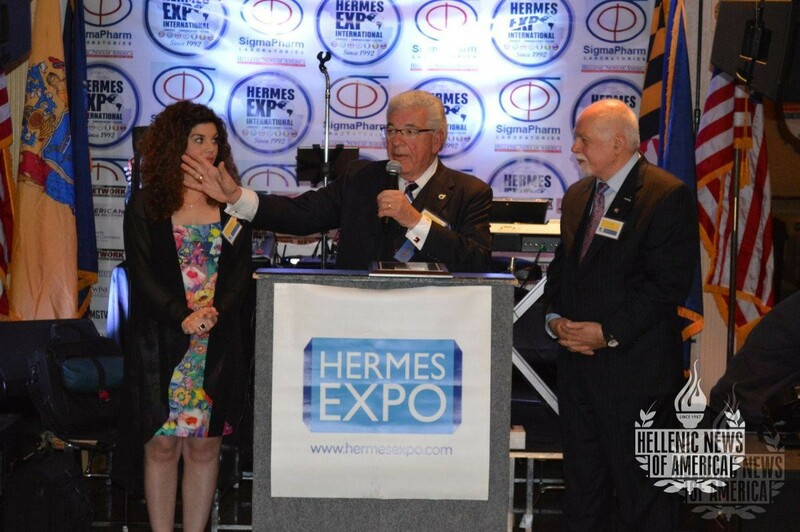 The Hermes Expo was the brainchild of Paul Kotrotsios, the Founder and President of the exhibit and its seminars. 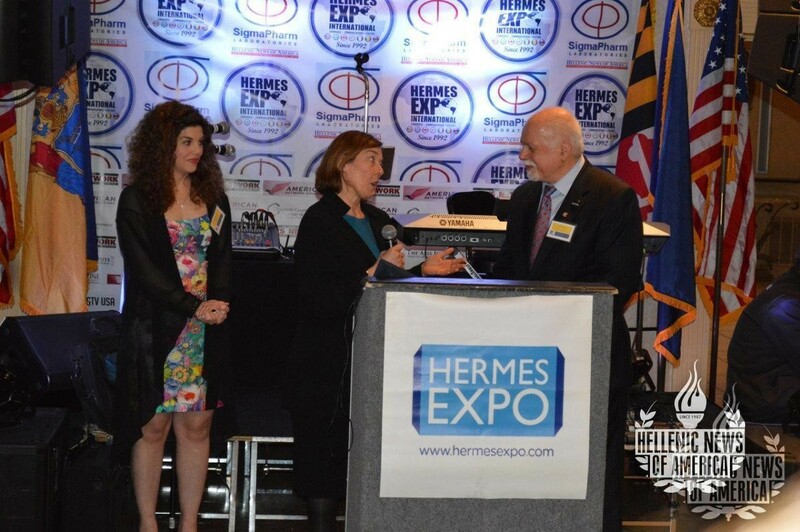 The Hermes Expo this year was held on April 5, 2016, at the Concordville Inn. 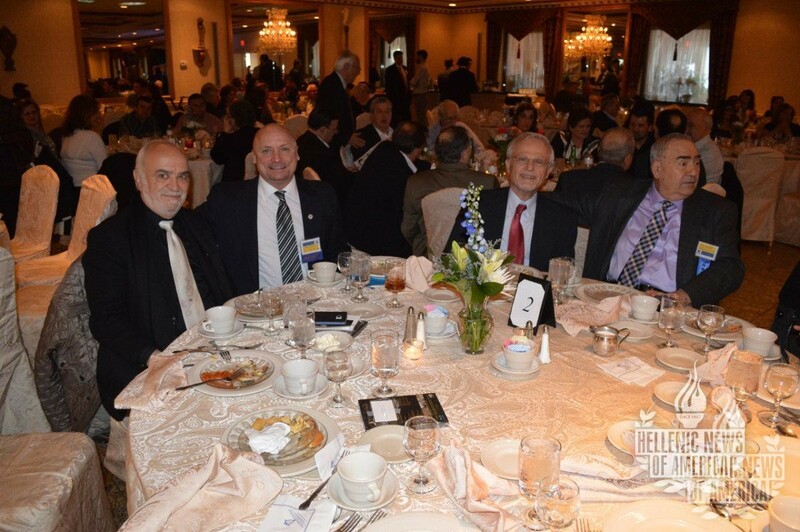 The event included business-to-business meetings, exhibition and networking opportunities, and the TGS Seminar series. 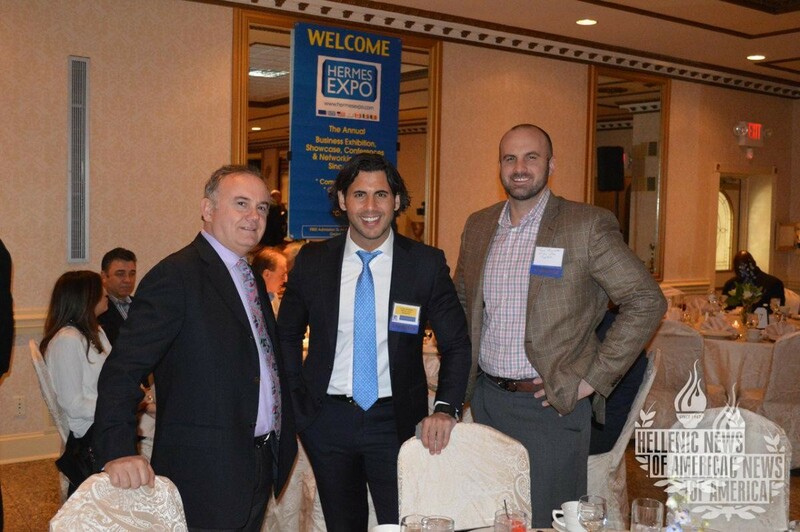 The industries represented during the exhibition featured a wide array of products and services, targeted towards the food industry. 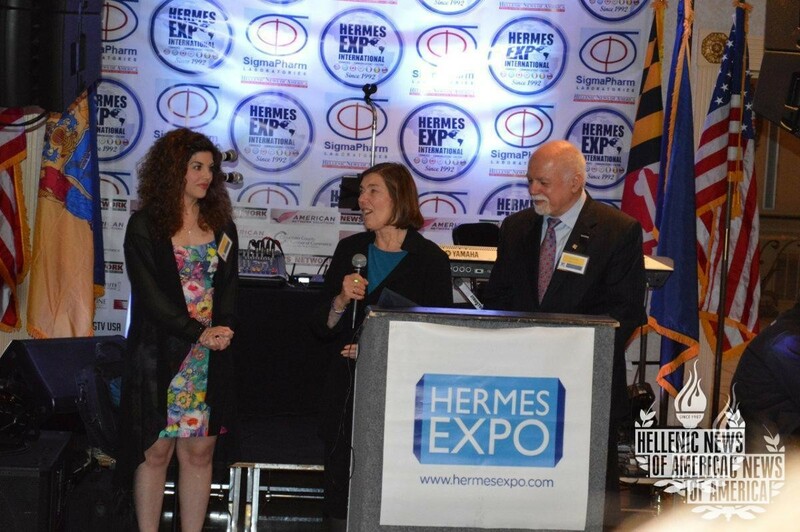 The Hermes Expo provides this platform to businesses so they can have the opportunity to survey, examine, and negotiate face-to-face, business-to-business, in an open forum. 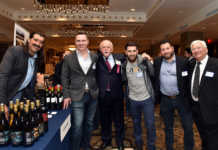 Vendors and guests applauded the event as, “A rarity in the digitized age, where human contact has been lost in the marketplace”. 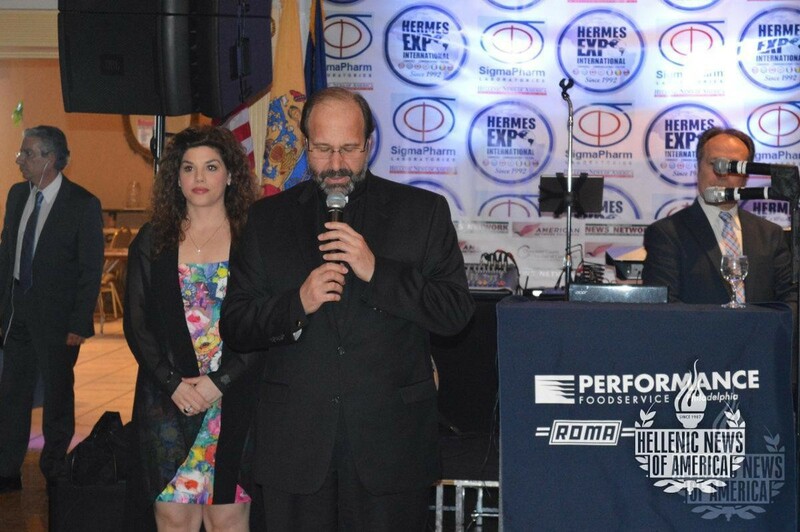 Exhibitors were pleased with the business owners and entrepreneurs who attended the event with the goal of advancing their products and finding new avenues for development. 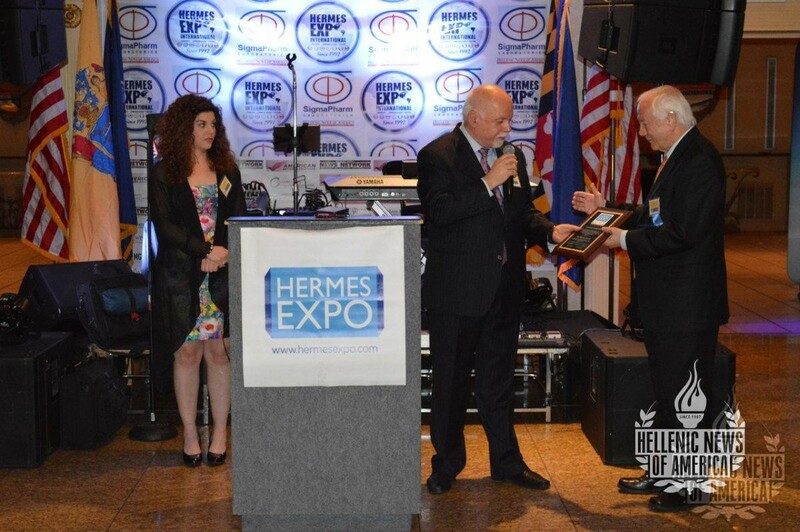 At the conclusion of the day’s event, the Hermes Expo hosted the 2016 Awards Dinner Ceremony where leaders from the fields of public service, medicine, business, and community development were honored with the Hermes Award. 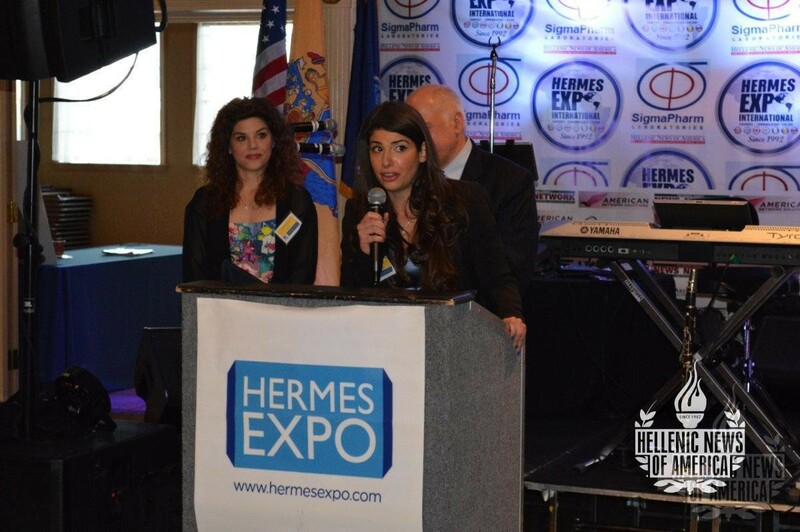 The Master of Ceremonies for the evening was none other than Aphrodite Kotrotsios. 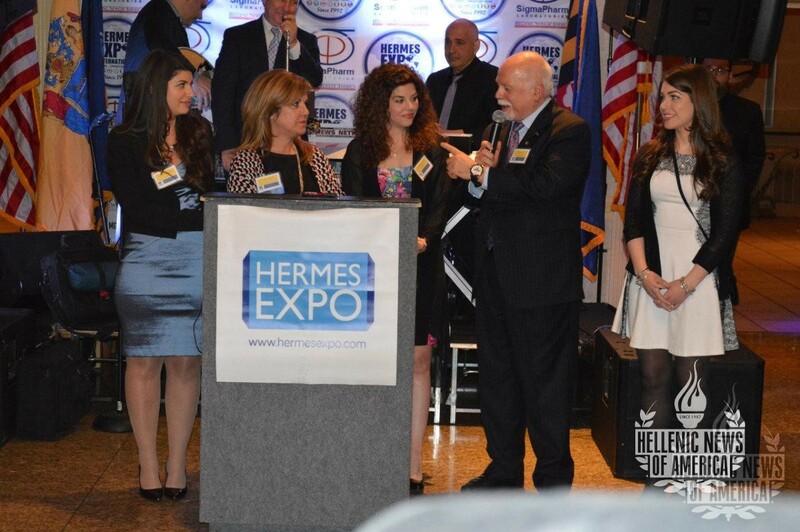 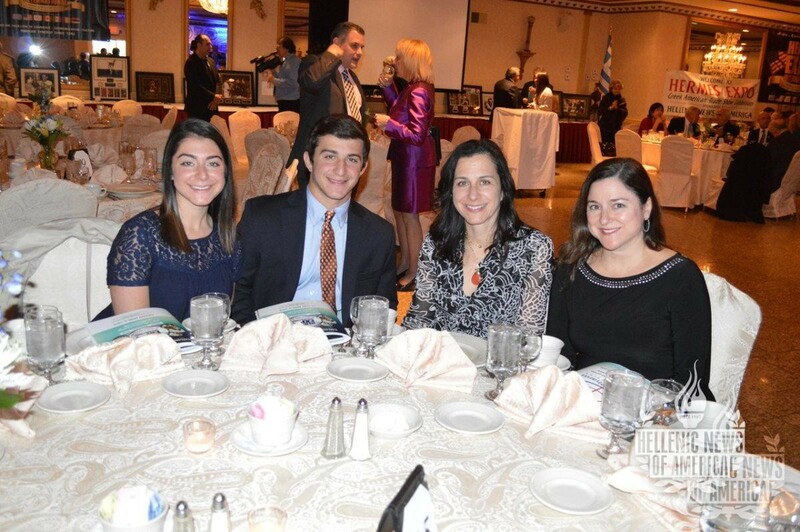 This year, the Hermes Expo also awarded eight Greek American High School and College students with the Eleftheria Scholarships. 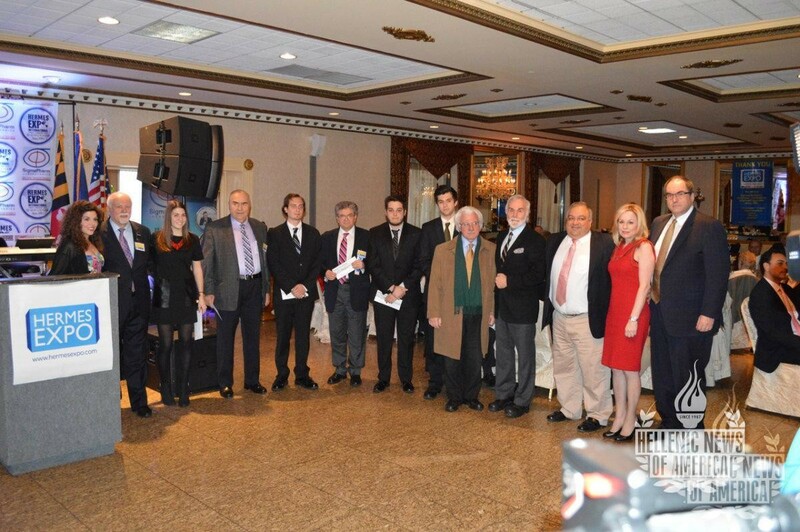 The recipients of the award were Despina Lianidis, Eirene Fountzoulas, John Berry, Dimitri Pallas, George Monos, Harry Papaioannou, Anthony Papageorgiou and Vasilis Ikonomou. 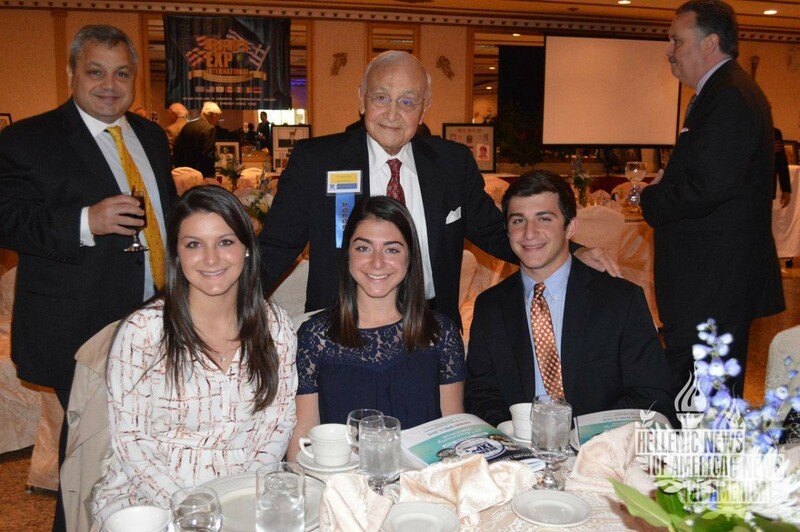 Over $20,000 in scholarships were dispersed amongst these talented students looking to continue their education. 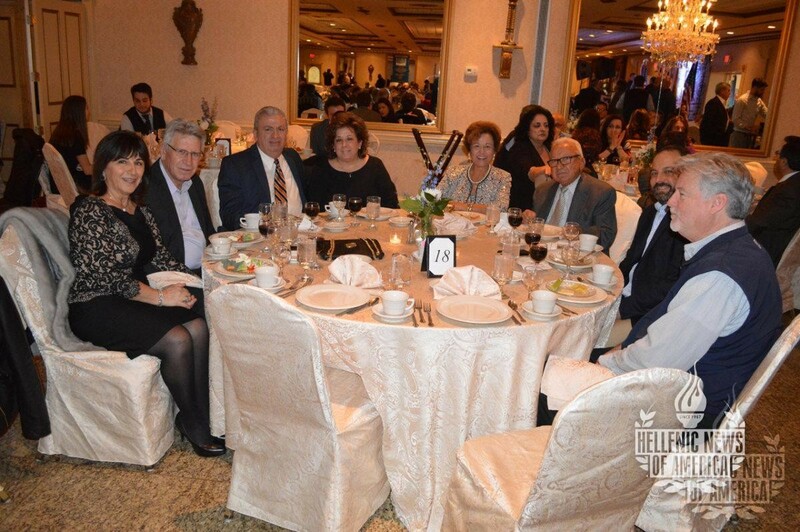 Donors for this year’s scholarship foundation include Dr. Maria G. Karas, Demi & Basil Kollias, Paul & Linda Kotrotsios & Paideia Foundation. 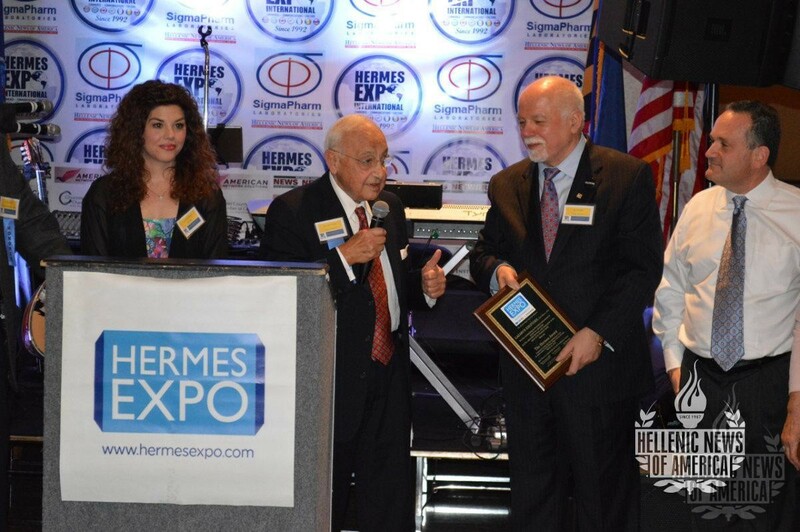 The Hermes Expo was honored to present the Hermes Award for public service to Mario J. Civera, who is a community symbol in Delaware County, and Kaliope Parthemos of Baltimore City. 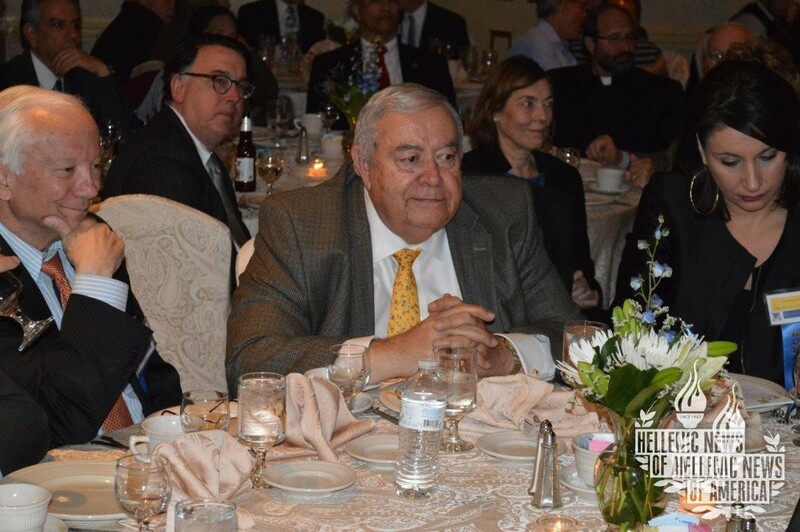 Civera is currently the Chairman of Delaware County Council; a public servant with 42 years’ experience, having held various titles in multiple levels of government. 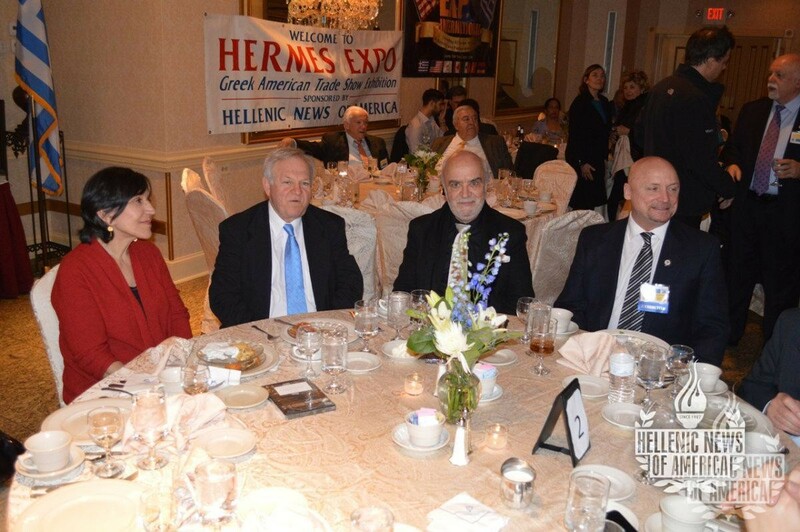 Kaliope Parthemos had served as Mayor Stephanie Rawlings-Blake’s Chief of Staff since May 2014. 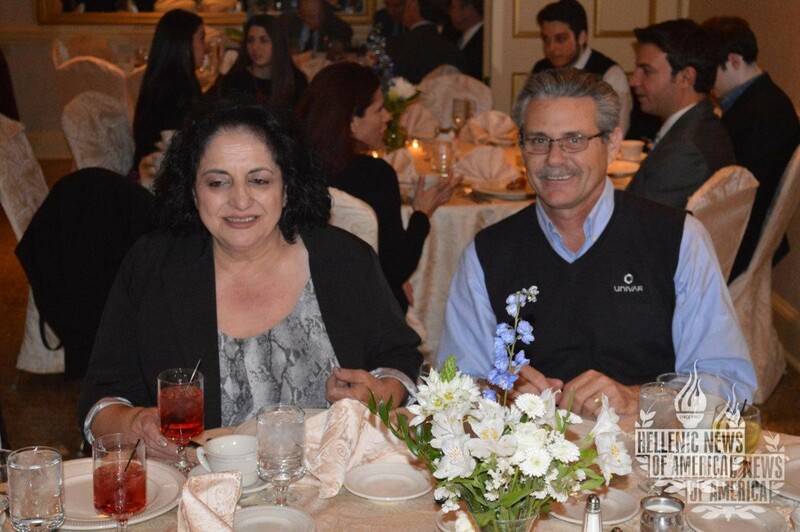 As Chief of Staff, Parthemos serves as a senior adviser to the Mayor and the 4 Deputy Mayors, where she oversees multiple Departments in the city and helps run the day to day management operations of City Hall. 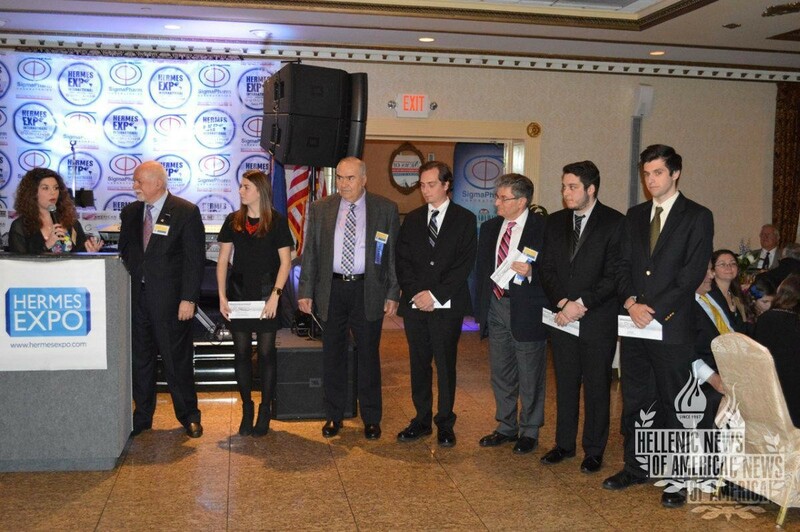 The following honorees were awarded for their success and leadership in their various professions. 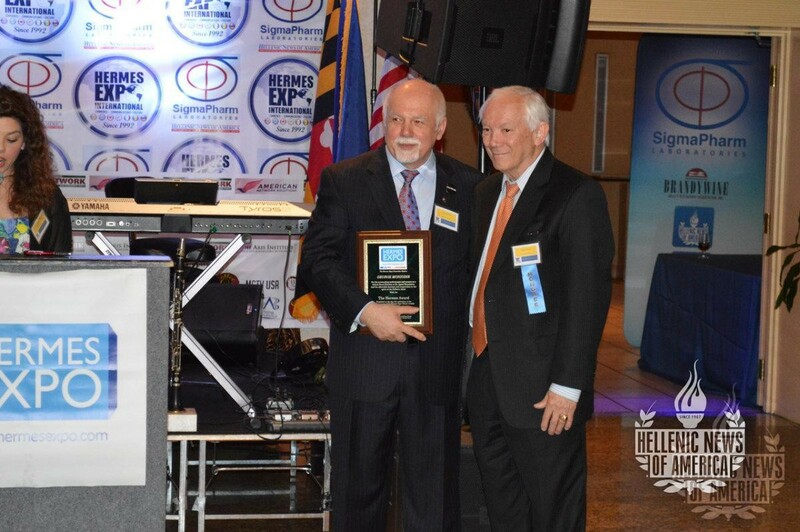 Dr. Lazarus M. Kirifides was honored for his contributions to medicine. 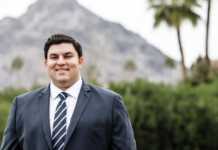 During his medical career, Dr. Kirifides served as Chairman of the Department of Obstetrics and Gynecology and Chief of Staff of Riverside Hospital and also lectured many medical school classes. 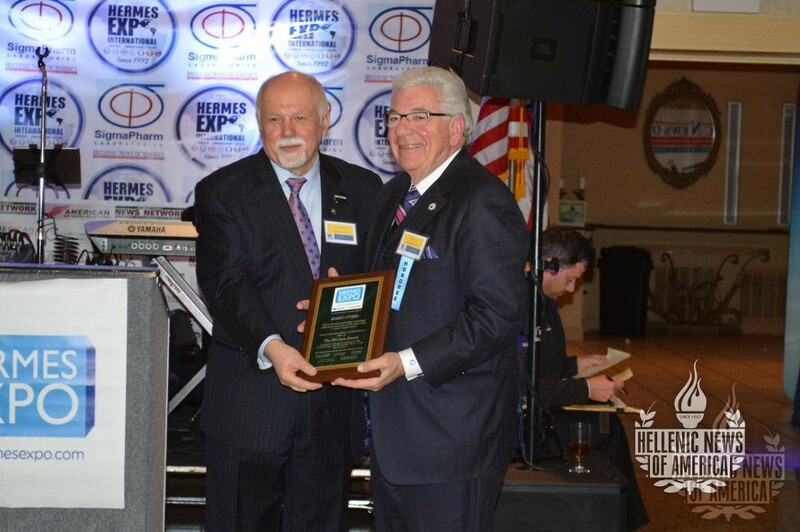 Next, George Moniodis was honored for his service to Baltimore County School Board & St. Agnes Foundation where created the hospital’s foundation and departments of public relations and government affairs. 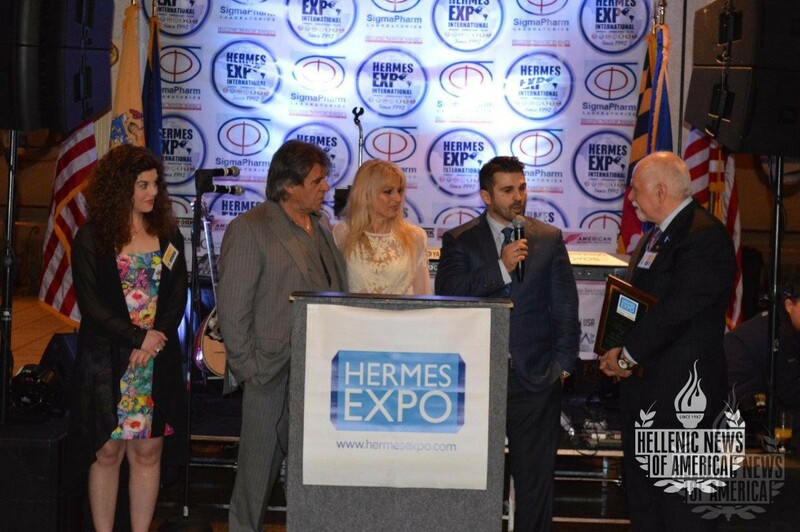 And last but not least, Nikos Papadopoulos was honored with the Hermes Award for his entrepreneurship and success in business. 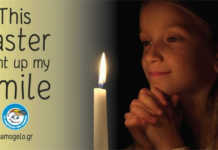 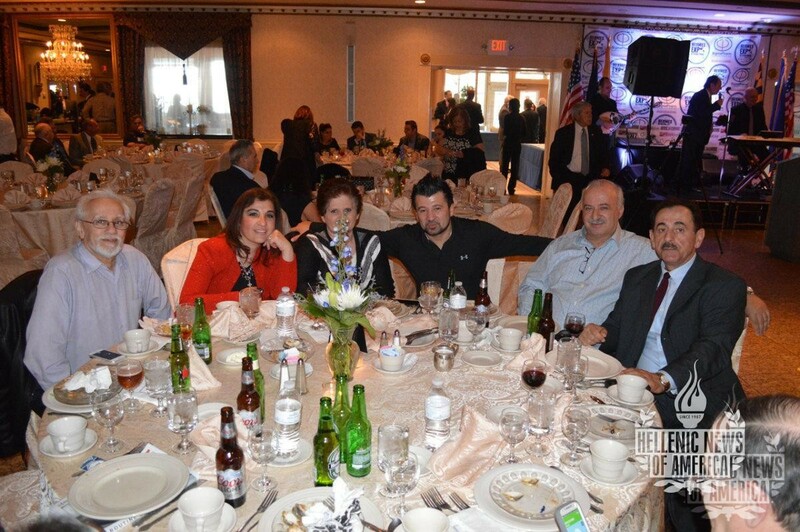 In January 2006 NTP Marble, Inc. was formed and went to market doing business as Colonial Marble & Granite. 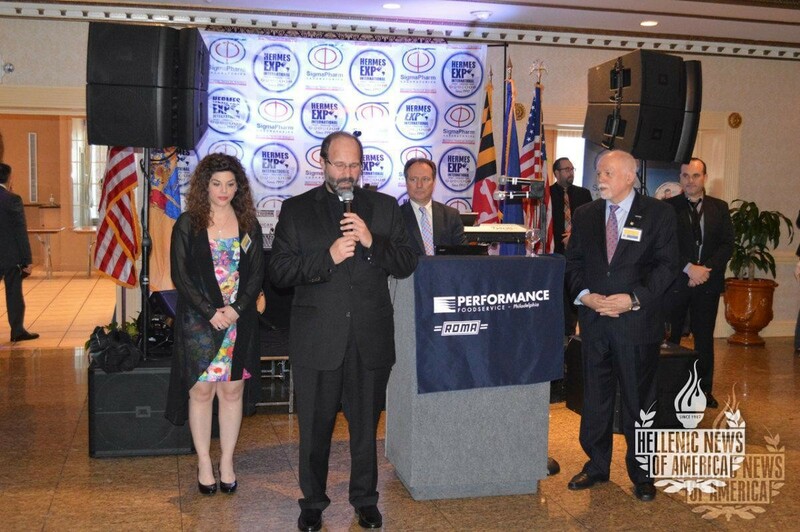 From 2008 through the present Colonial has shown the ability to increase its business year over year and has become the nation’s largest production facility. 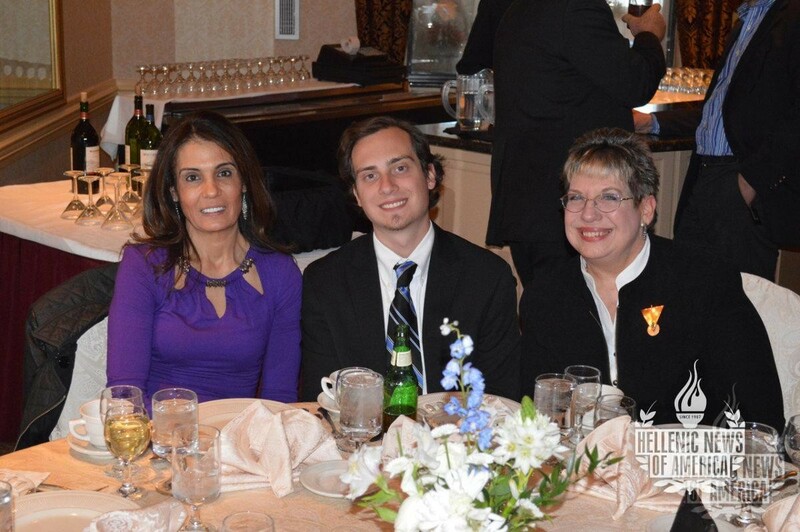 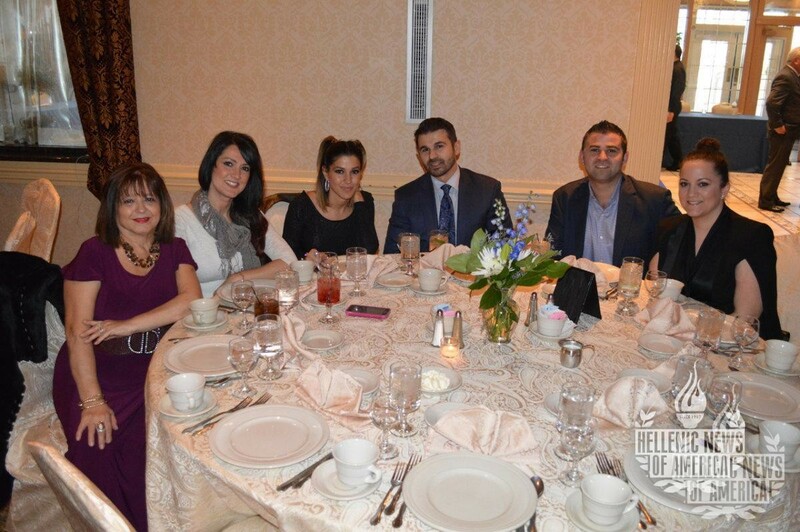 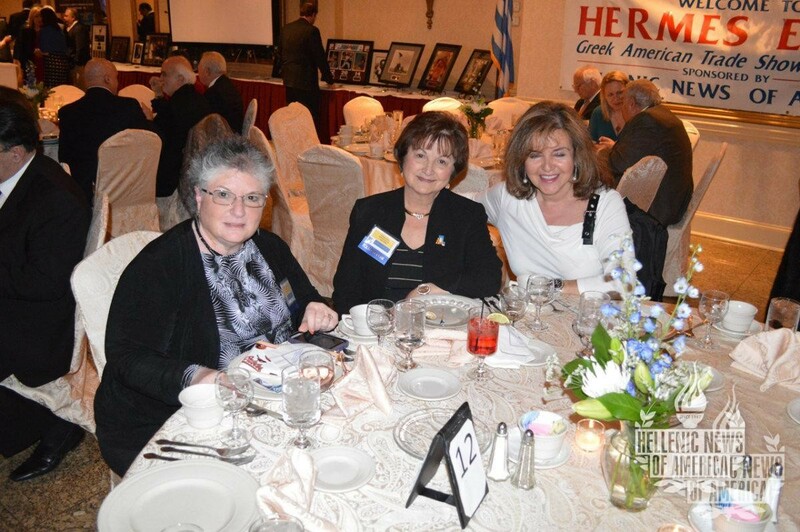 The Hermes Award was also received by members of the community who have been dedicated to the propagation of Hellenic culture and leadership in philanthropy. 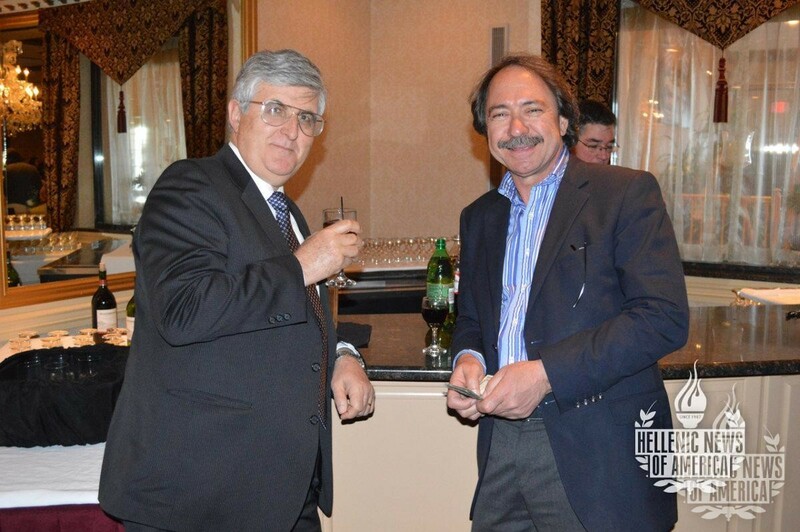 Dr. Dimitri Pallas, Founder and President of the Foundation for Modern Greek Studies at the University of Michigan. 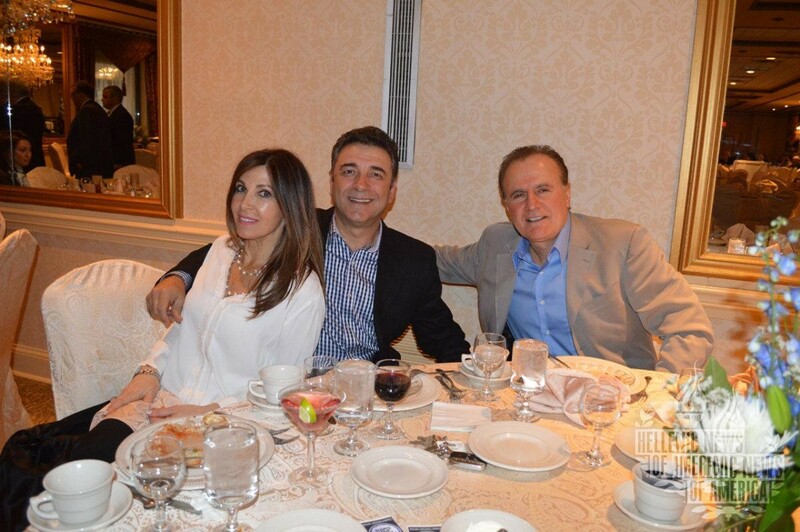 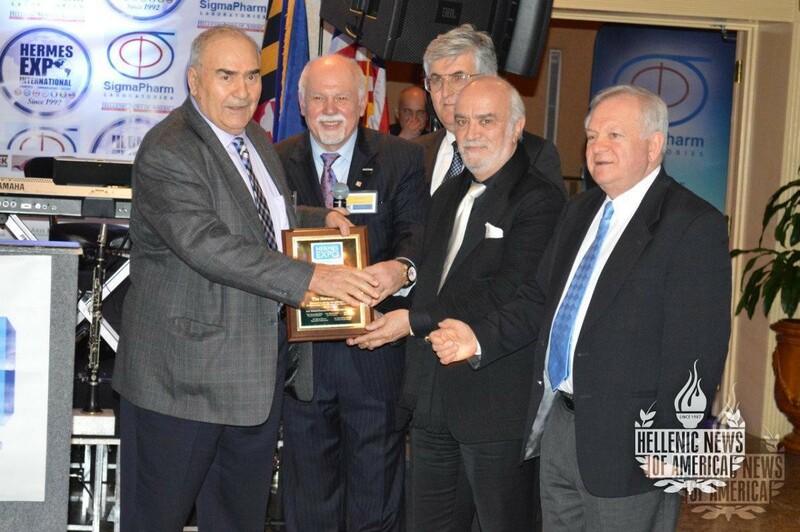 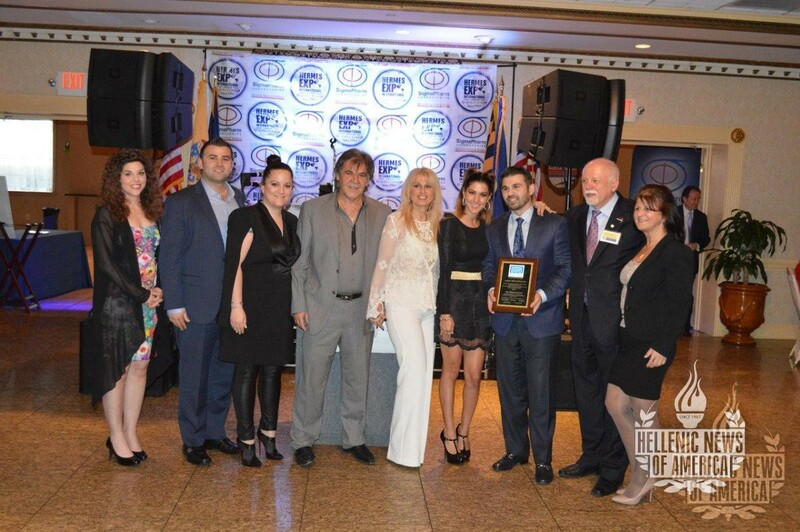 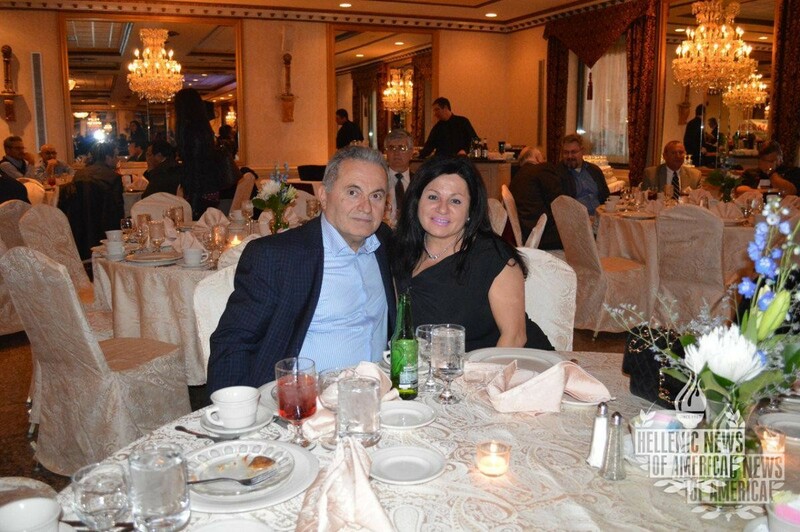 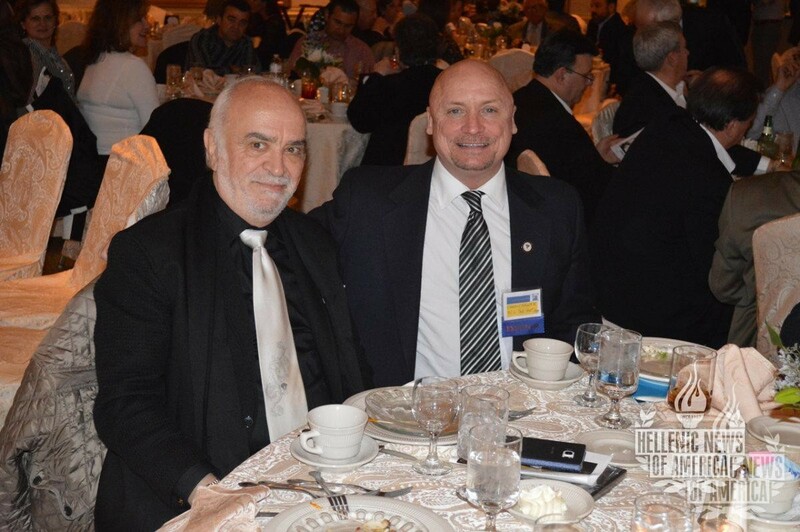 AHEPA District 5 Governor Asteris Fanikos was honored for his role in unifying the Greek American community. 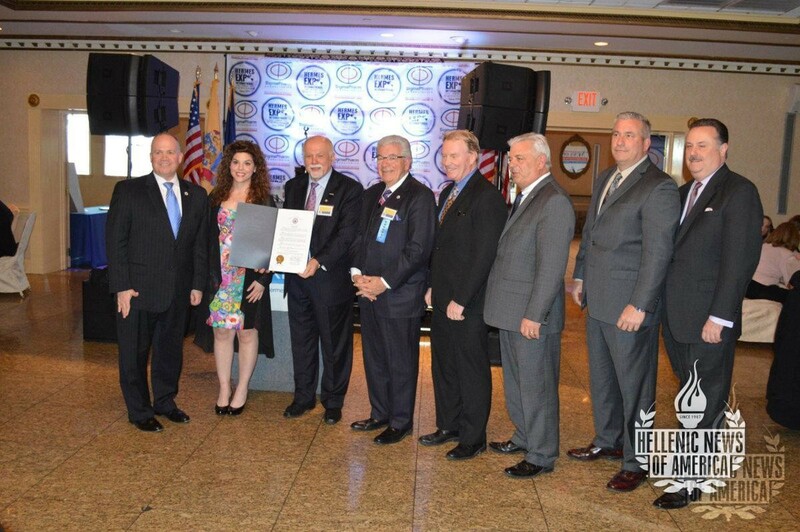 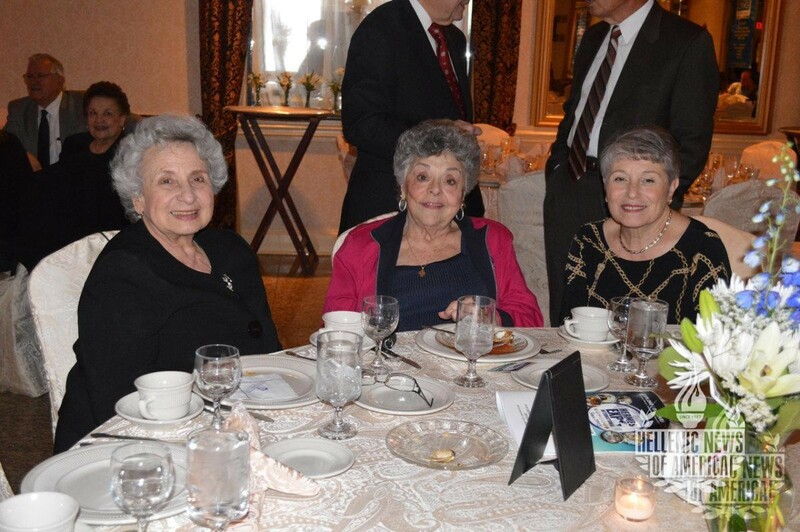 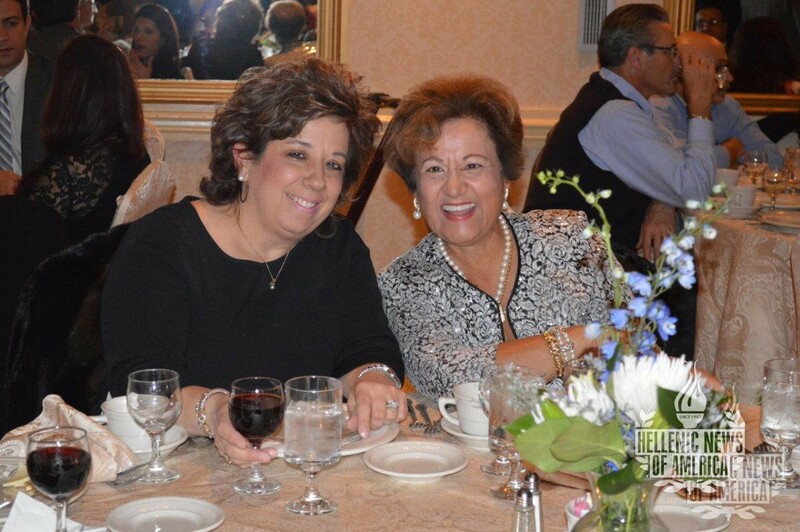 Governor Fanikos is a Past President of Trenton Chapter #72. 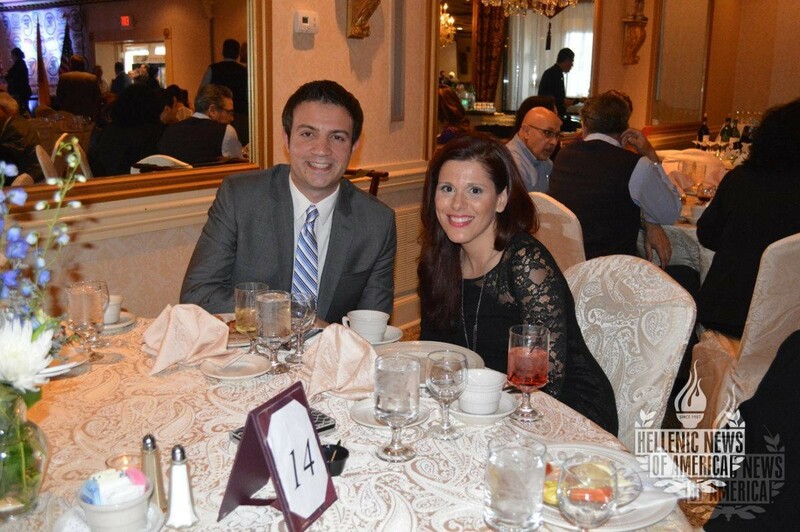 He is the Senior Staff Attorney for the Office of the State Comptroller for the State of New Jersey. 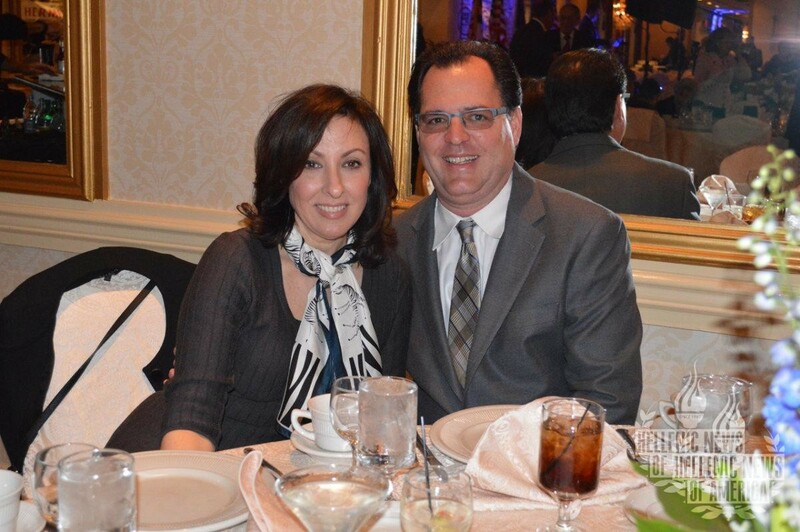 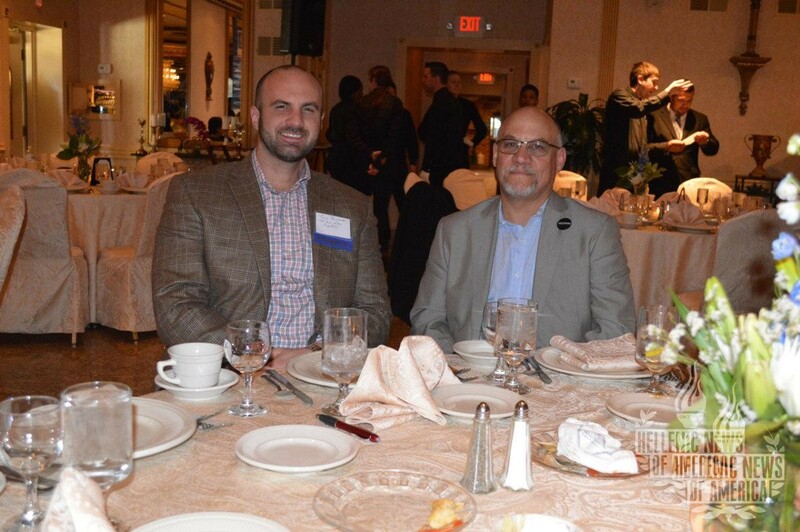 And finally, Kostas Kalogeropoulos who serves as the President of TKO Hospitality and founded Dream Come True, an organization that grants wishes to seriously, chronically and terminally ill children in the Lehigh Valley area. 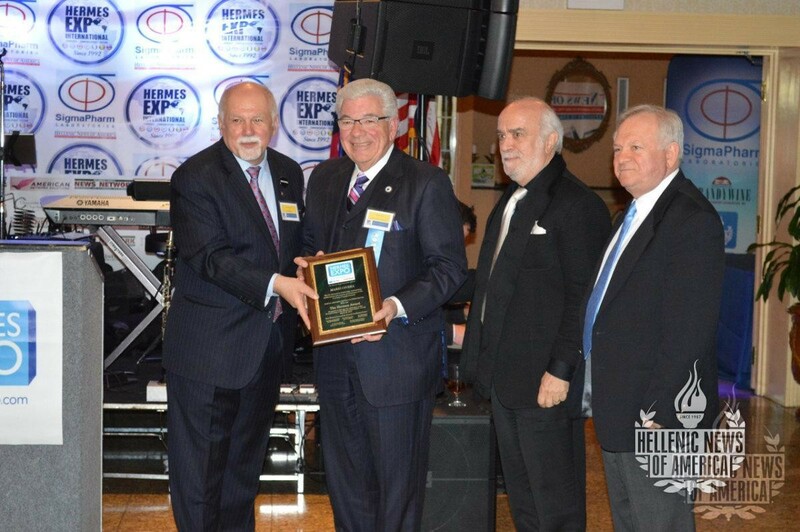 Paul Kotrotsios, Founder and President of the event commented, “We are honored to serve the community for the past 25 years as a meeting point for trade, communications, and culture. 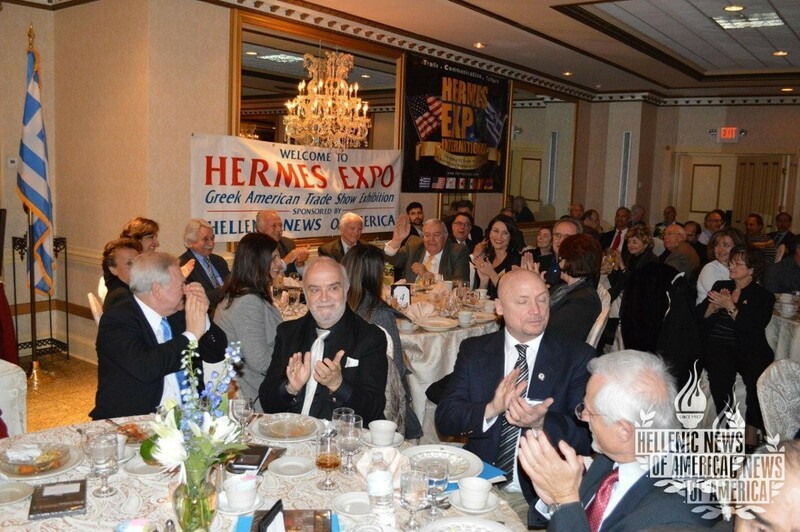 We thank the community for being receptive to this idea and for their support.” The main objective of the Hermes Expo has been networking and development among its patrons since its inception in 1992.